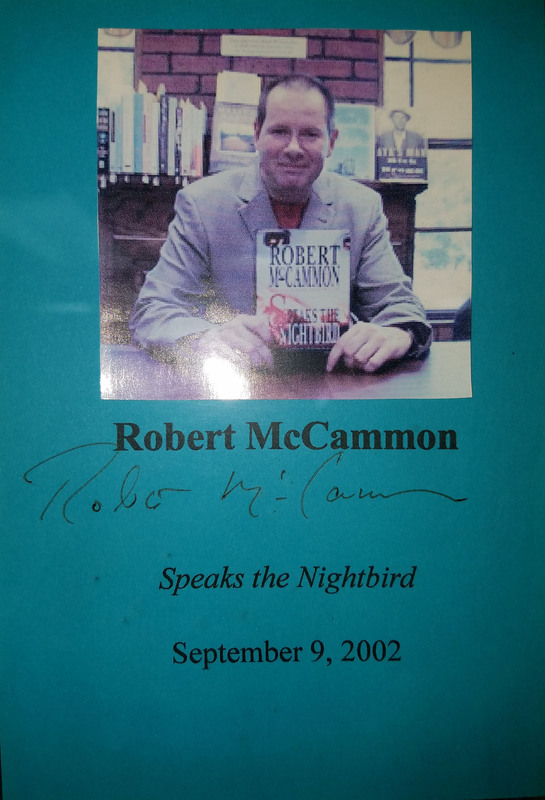 THIS COPY (shown below) was signed on the title page by Robert McCammon at the store. 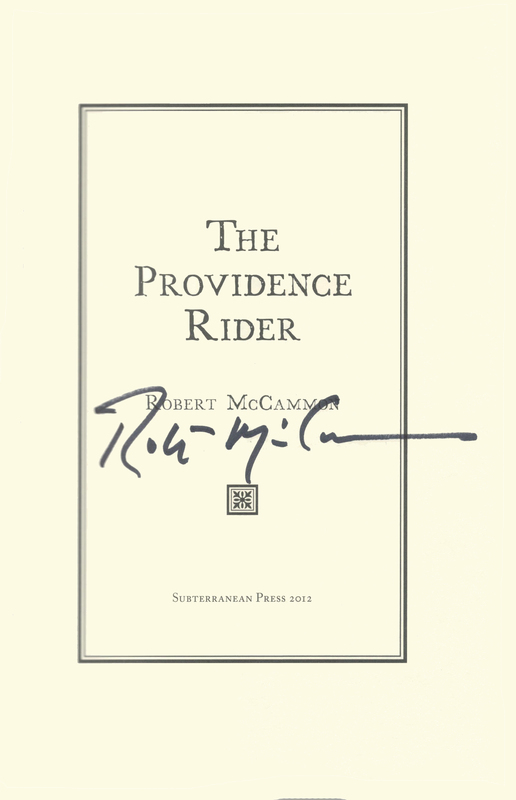 It is a new, mint, unread first edition opened only for signing. 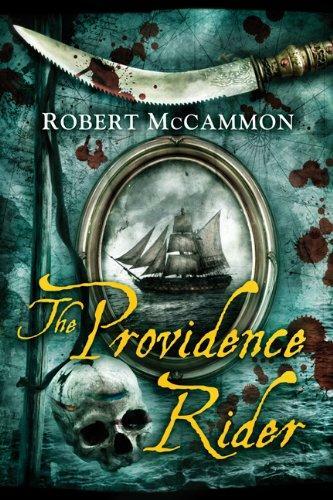 Published in May, 2012 by Subterranean Press.